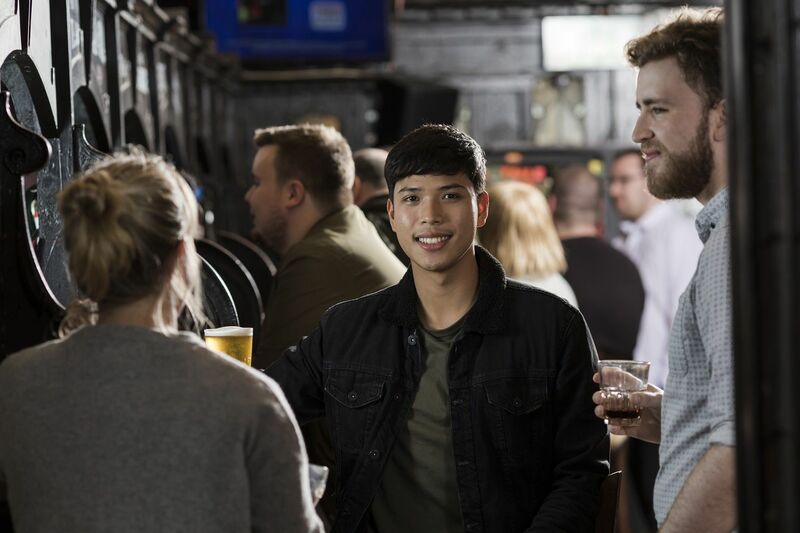 Looking to make a plan for how to spend your weekend – we’ve got some inspiration here with a flavour of what’s on in Renfrewshire. 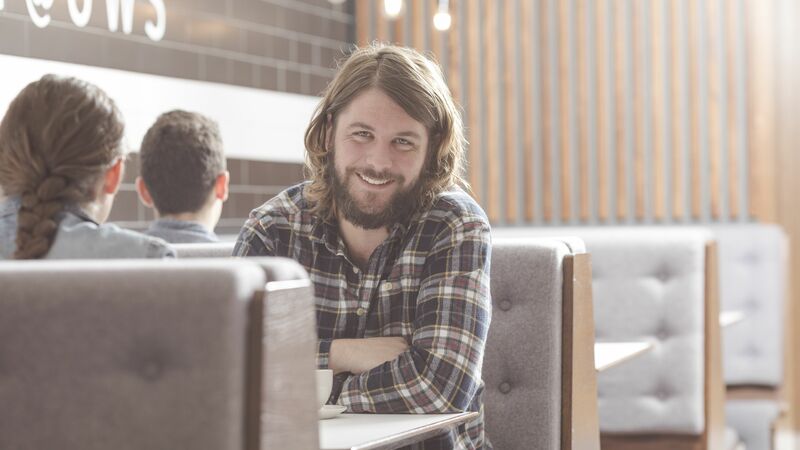 Whether you’re a music fan, outdoor enthusiast or looking to sample a different culture there’s plenty on around the area to help make your weekend great! 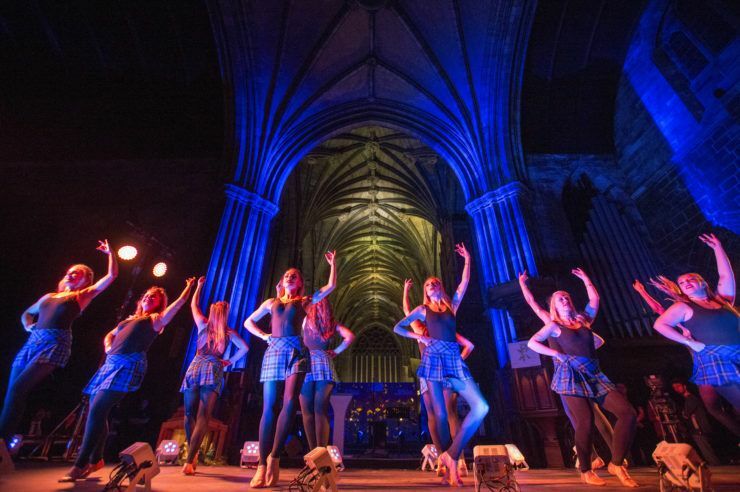 Experience the best of Polish culture this weekend by enjoying performances by dance group POLONEZ, folk singing group GOŚCINIEC and a historical exhibition of Polish Scottish Connections. 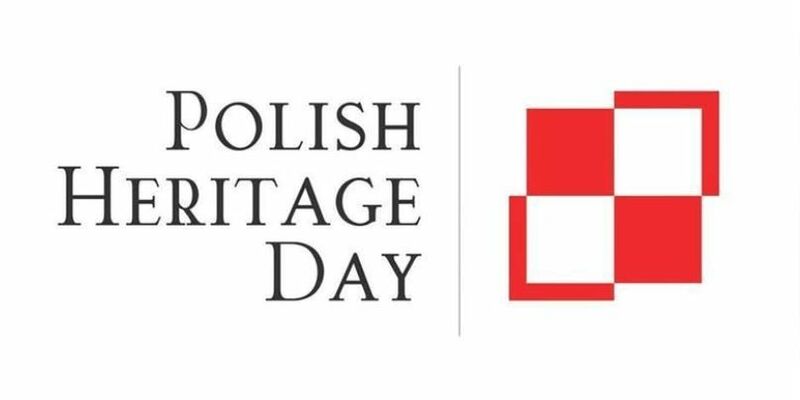 There will also be an opportunity to buy some Polish food and cakes. It looks set to be a great day and all are welcome! Colours are proud to present the return of DVLM! Playing their first Glasgow show for over 3 years, the Belgian Brothers, Dimitri Vegas and Like Mike will be back at Braehead Arena on 5th May 2018 supported by MATTN! The world-class DJs have consistently placed in the DJ Mag Top 100 DJs poll for the last seven years and were the first DJ duo to take the number one spot. A must-see event for any dance music fan – this is sure to be a night to remember so don’t miss out! 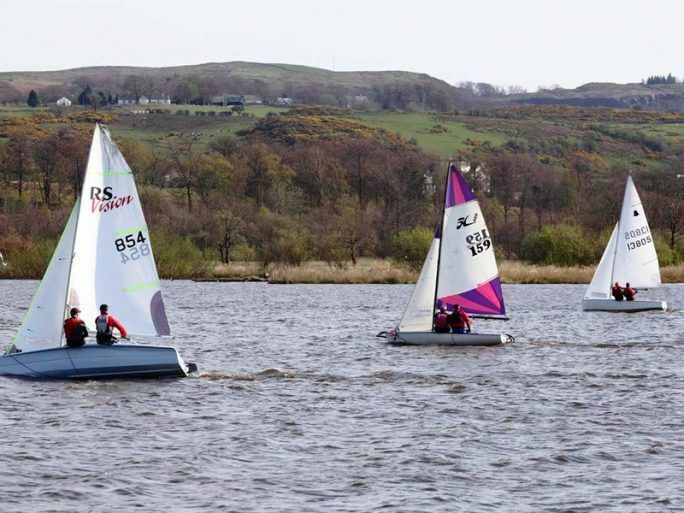 Castle Semple Sailing Club are hosting a mini boat show this weekend showcasing a range of different types of dinghies for those interested in finding out more. So if you are thinking of buying a dinghy, and need any advice, come and have a chat with interested owners. Have a look at a large variety of dinghies for racing, cruising or just messing about – the team will help you find the best boat for you! After sell-out shows at the O2 ABC and Kelvingrove Bandstand LNP Promotions proudly present Hipsway, live at Paisley Town Hall, on Sunday 6th May! The band was formed in Glasgow in the mid-1980s. 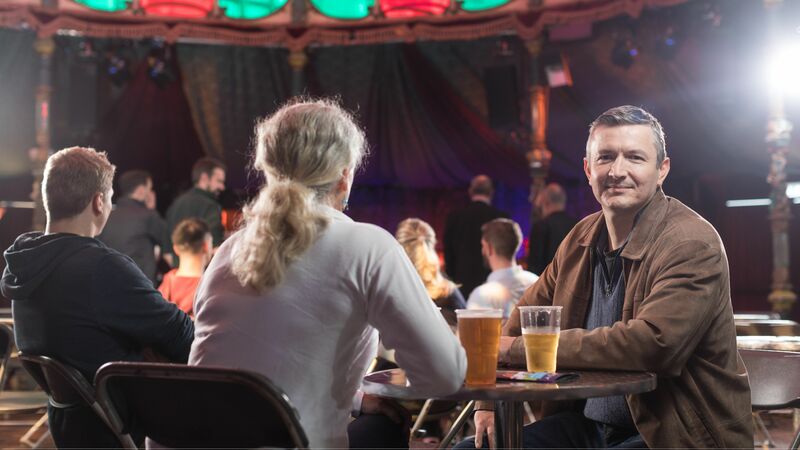 Sophistipop, Blue-eyed soul or Pop/new wave – however you describe them they are back and ready to entertain audiences this bank holiday weekend.